We are happy to announce that Montrail and Western States Endurance Run have renewed their relationship for two more years. Montrail has been the presenting sponsor of Western States since 2007. 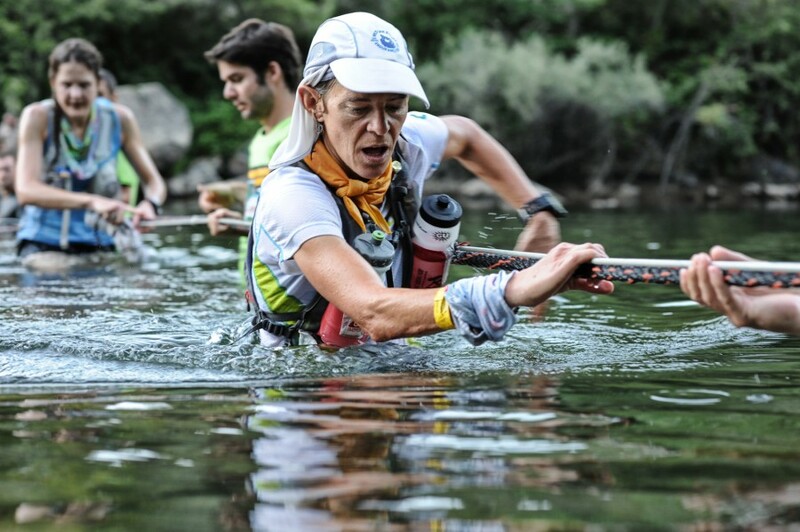 The Montrail Ultra Cup will continue and the top three men and women in each of the races will earn spots in Western States which again will be the final race in the series. The races in the MUC, which will all be after the December 7, 2013 WS lottery, will be announced soon. Watch montrail.com, Montrail’s Facebook page, wser.org, and WSER’s Facebook page for details. The 41st Running of the Western States Endurance Run will be June 28-29, 2014, Squaw Valley to Auburn, California.